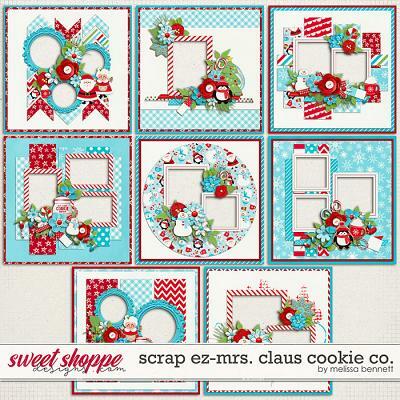 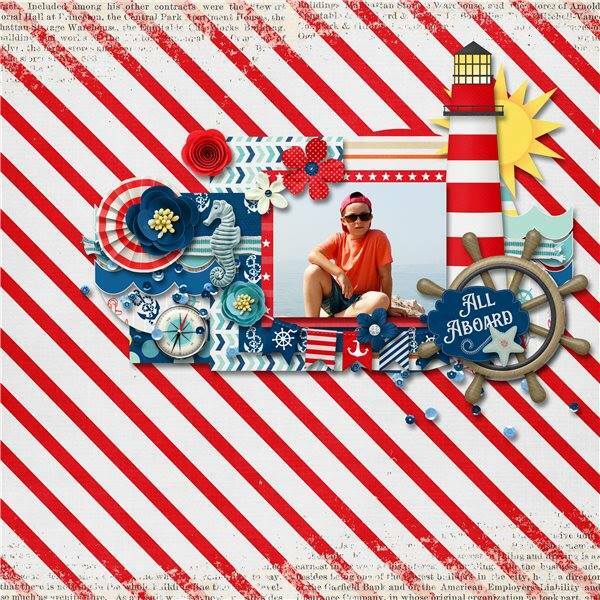 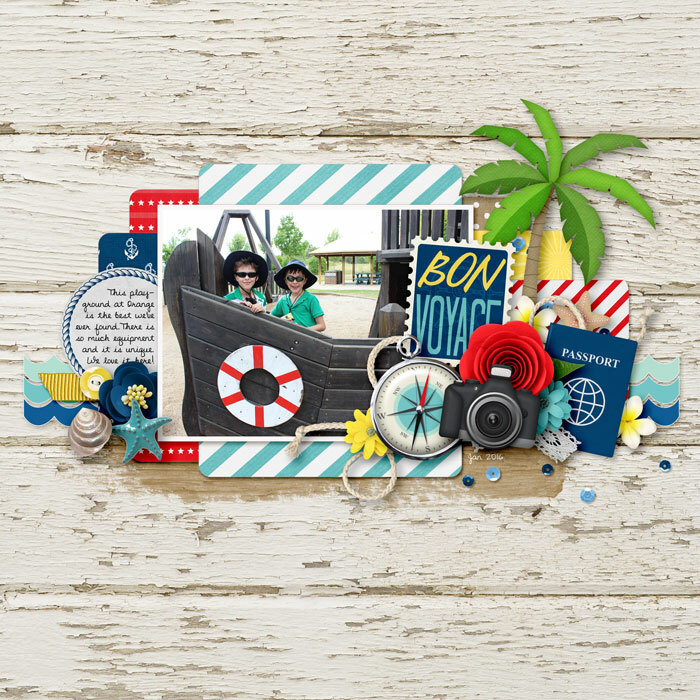 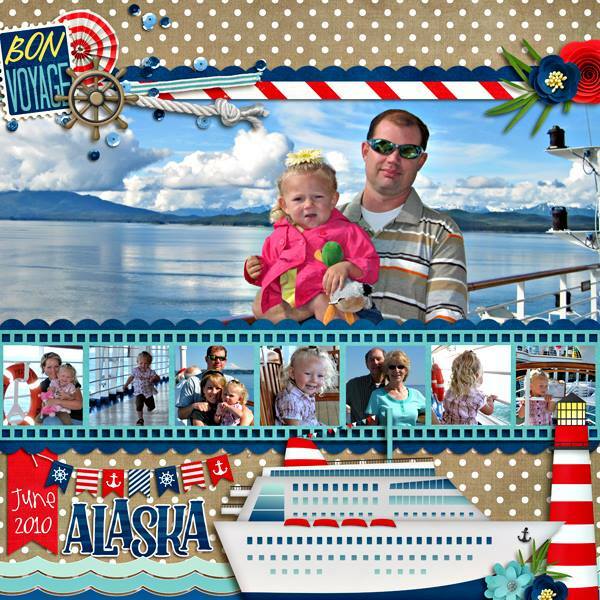 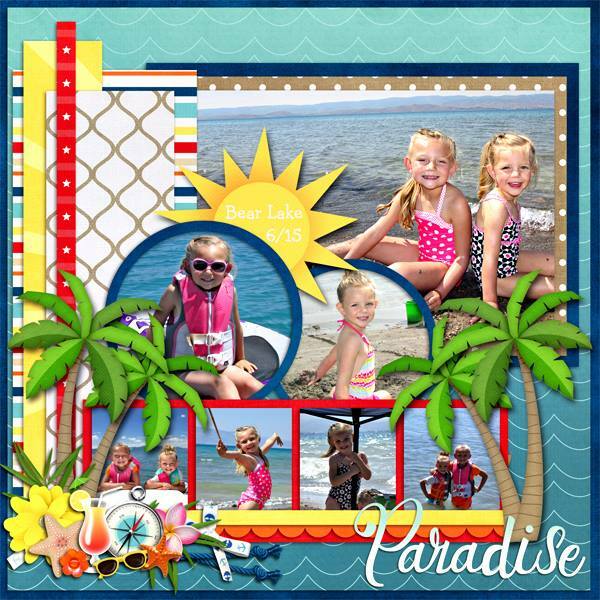 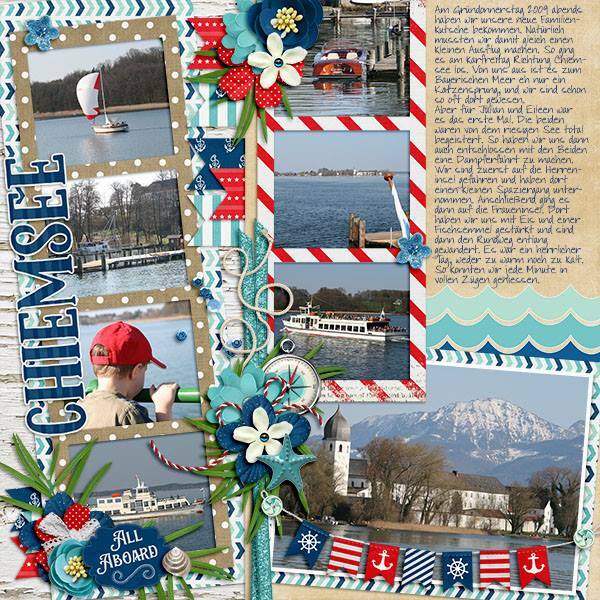 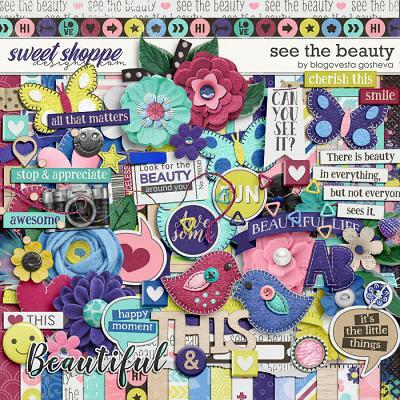 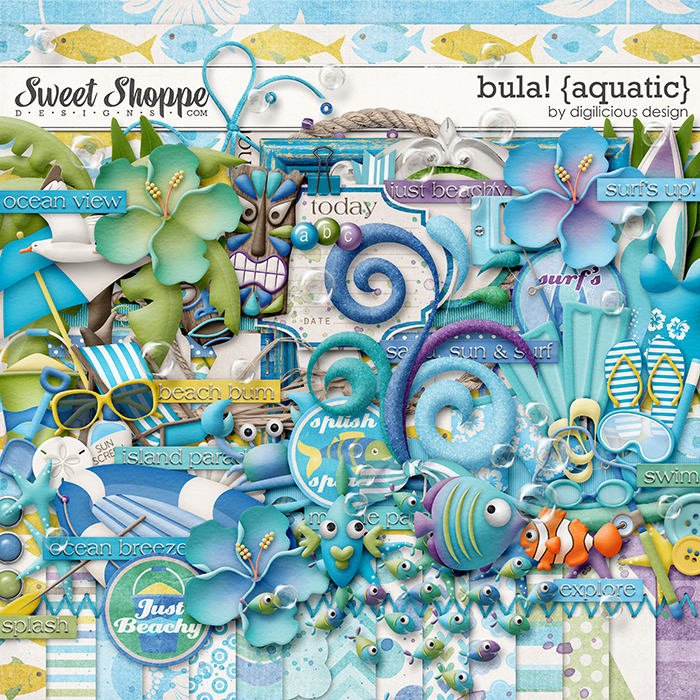 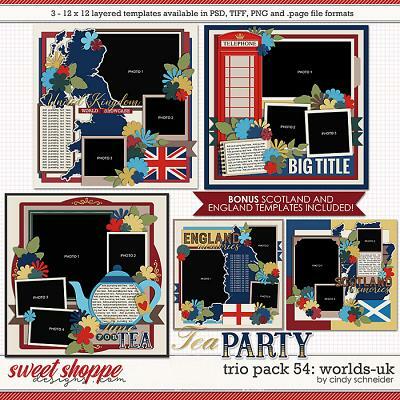 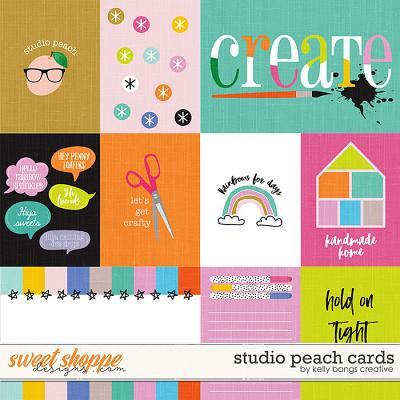 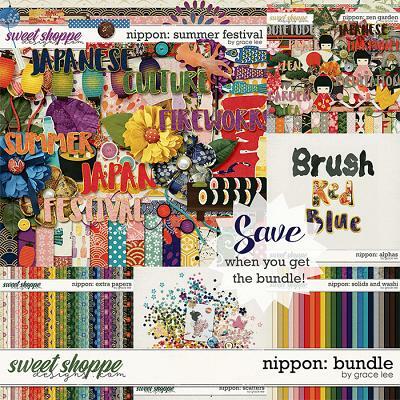 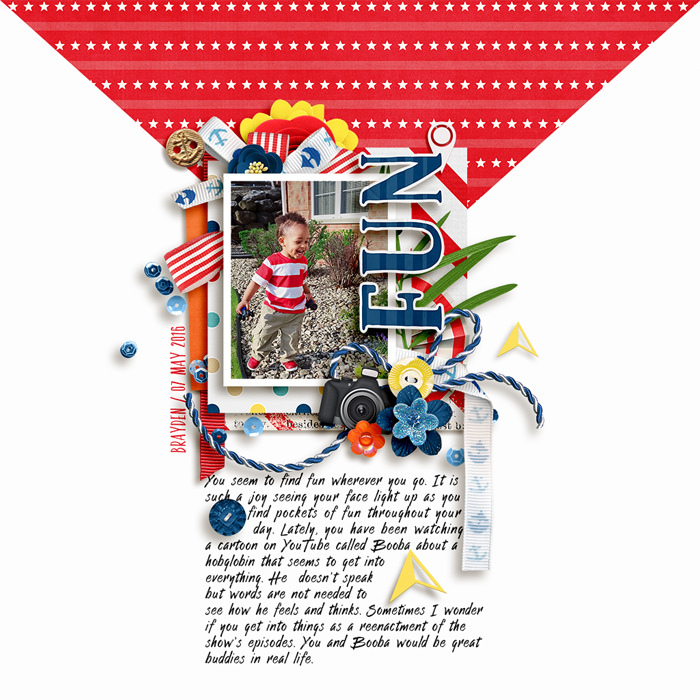 A digital scrapbooking kit by lliella designs, Sail Away is the perfect kit to scrap your summer getaways and cruising adventures! 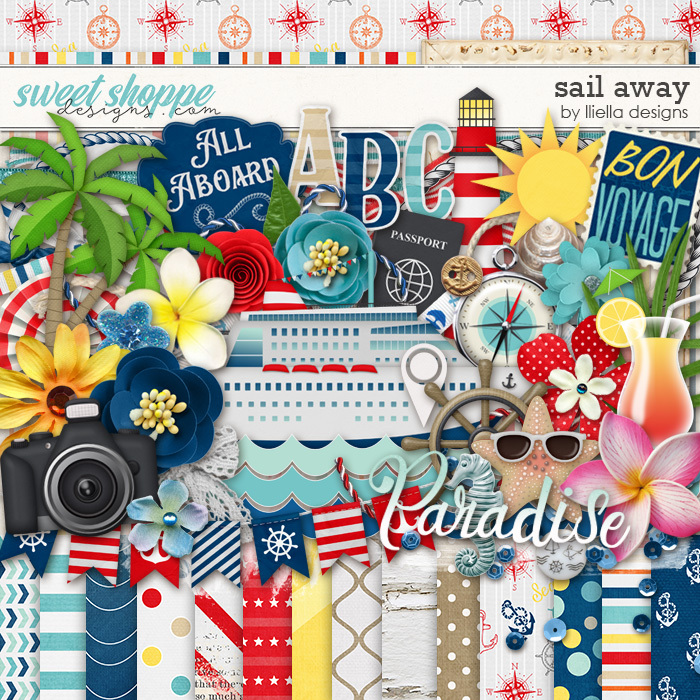 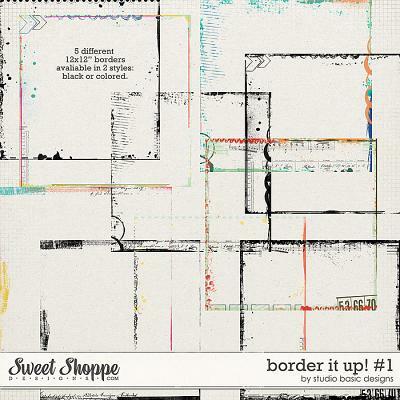 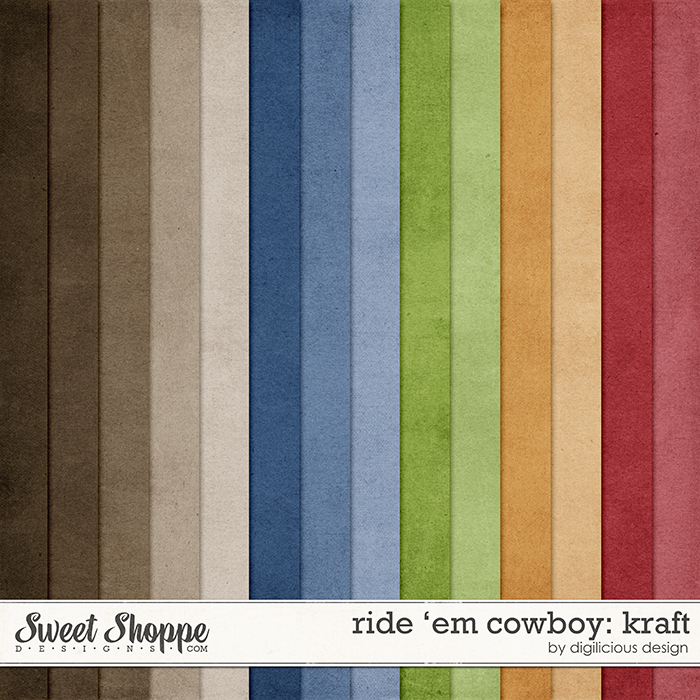 Sail Away contains: 20 textured 12" x 12" papers, 3 sets upper case alpha with ? 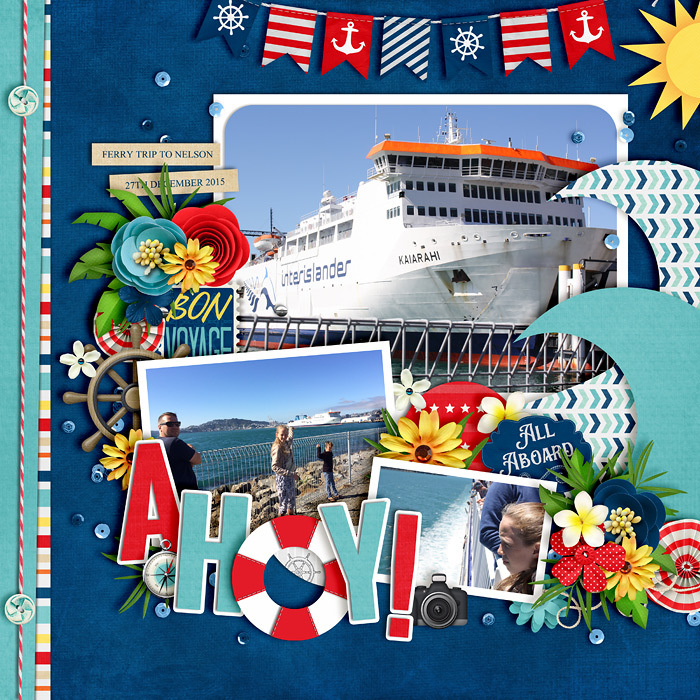 !& (individual files), 2 arrows, 1 banner, 10 assorted buttons, 1 camera, 1 compass, 1 cocktail drink, 12 assorted flowers, 3 assorted frames, 1 glitter flower button, 2 leaves, 1 lighthouse, 2 location markers, 2 paint masks, 2 coconut trees, 1 Paradise wordart, 2 passports, 11 assorted ribbons, 2 ropes, 1 round paper, 1 seahorse, 1 sequin scatter, 1 shell, 1 ship, 1 bon voyage stamp, 5 assorted starfishes, 3 strings, 1 sun, 4 sunglasses, 1 round journal, 1 all aboard label, 1 wave, 1 steering wheel.